I got lucky enough to score some free tix to see this fun folk band from Boston, MA. Looks like it’ll be a good show with an interesting local opener, Cleveland’s own americana band named The Morning Bird. "Praised by NPR for their ‘upbeat, poppy vibe; energetic, driving rhythms; virtuosic solos’ and ‘tight harmonies,’ the acoustic quartet deftly reimagines seven pop, rock, and disco favorites." 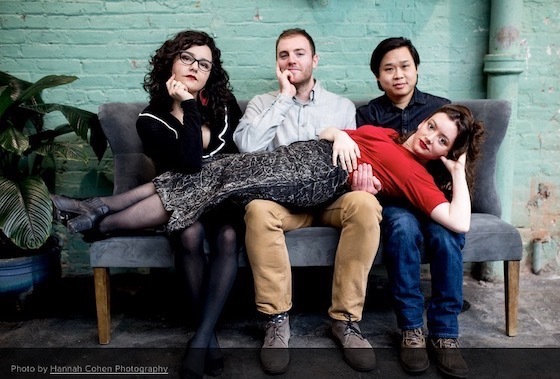 "Cleveland americana band The Morning Bird formed in early 2018 with the goal of crafting songs that resonate with the common man."